When Argentina invaded the Falkland Islands on April 2 1982, I was serving a five-year short service commission in Queen Alexandra’s Royal Naval Nursing Service (QARNNS) as an operating theatre sister. Uganda – a floating hospital operating in the middle of the conflict zone in the south Atlantic ocean. The QARNNS nursing personnel were the only military females serving in the combat zone, and our naval nurses were the first Royal Naval female ‘junior ratings’ in history to serve at sea. SS Uganda had been fitted with a helicopter landing pad and was the first British hospital ship to receive severely injured casualties directly from the battlefields by helicopter. We had the capacity to treat 500 patients, with facilities for 20 intensive care unit ventilated cases, an operating theatre with three tables, a laboratory, X-ray unit and specialised burns units. All of these were used to maximum capacity. We divided ourselves into clinical teams according to the specialised areas in which we would be working and received our first British patients by helicopter on May 12 1982. All traumatic injuries were treated under the delayed primary suture (DPS) regime, a principle learnt during the Vietnam War. Burns patients were treated with silver sulphathiazole then early plastic surgery, techniques that are still the bedrock of treatment in the tented facility at Camp Bastion in Afghanistan today. to help care for our patients, including wire coat hangers that served as drip stands. In spite of all the diffi culties, our infection rates remained notably low and cross-infection was negligible. resourcefulness are essential to working in such a fast-changing, clinical field. This entry was posted in News and tagged 1982 invasion of the Falkland Islands, Argentina, Falkland Islanders, Falkland Islands, Falklands War, Nicci Pugh, Uganda. Bookmark the permalink. 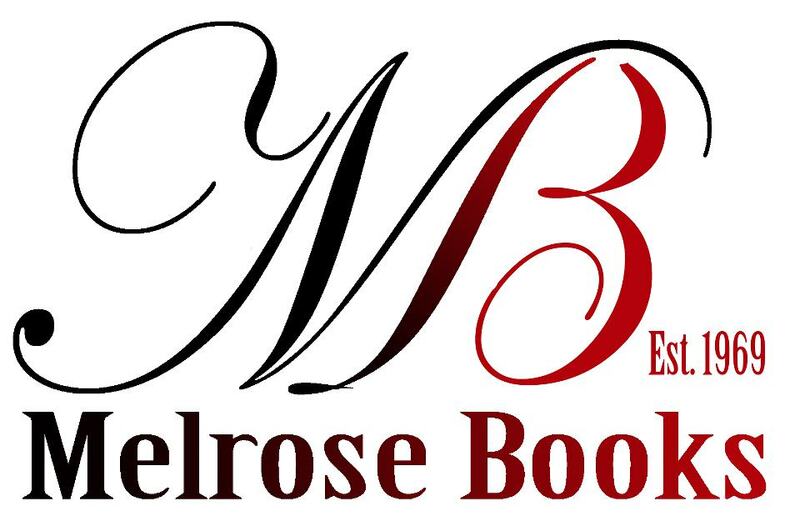 Enter your email address to subscribe to the Melrose Books blog and receive notifications of new posts by email.